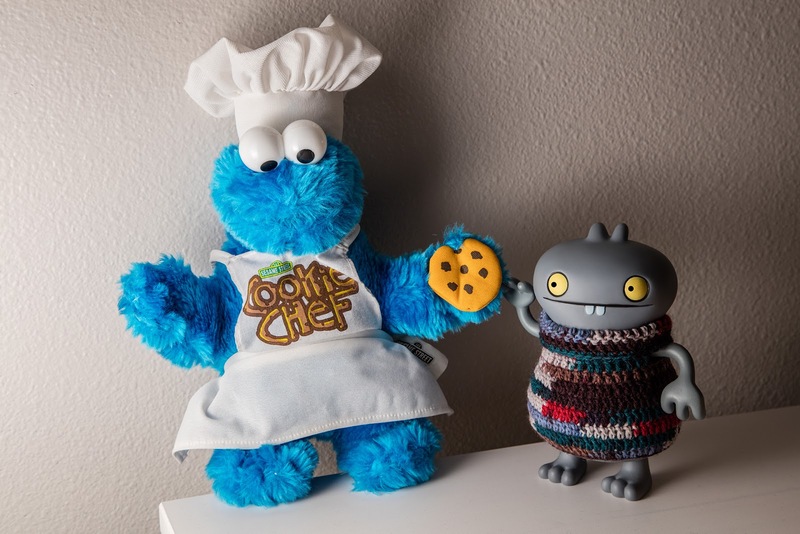 My searchers for the perfects cookie has leadereds to somethings a littlers bits specials, yups, you guessereds correctlies, a new chefs is in towns. ...ands I doesn't has to tellers you twicers that he can mosts definitelies bakers a tastiers cookie, oh looks, anothers one for me to samplers...!! !